Spring In My Garden captures all that is fresh and new about the change of seasons. From tender sprouts to springtime flowers, your projects will bloom with creativity. 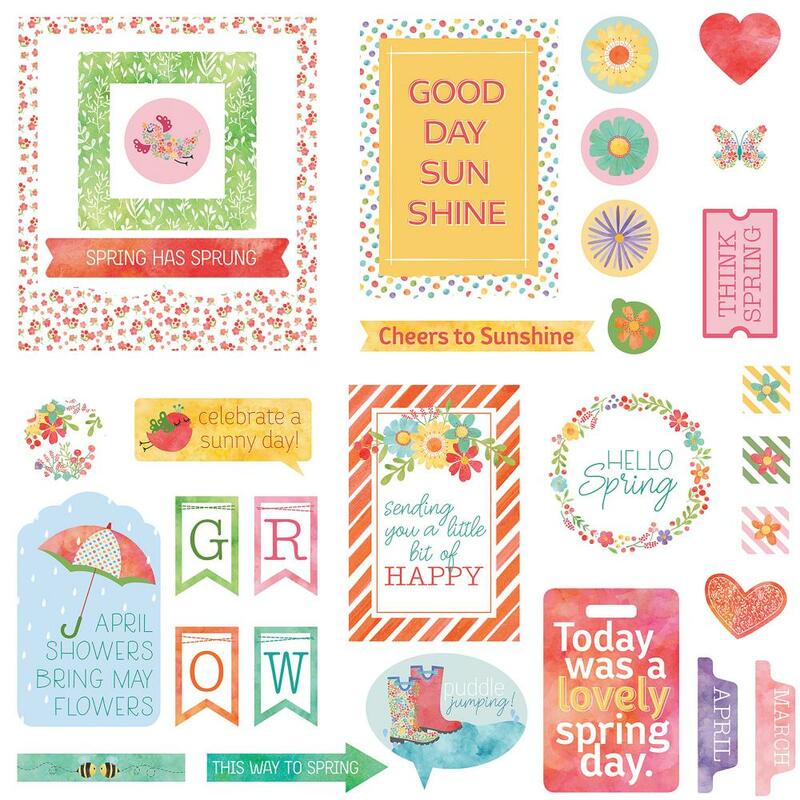 This 5x5.5 inch package contains 30 assorted ephemera cardstock die-cuts. WARNING: Choking Hazard. Not suitable for children under 3 years. Made in USA.